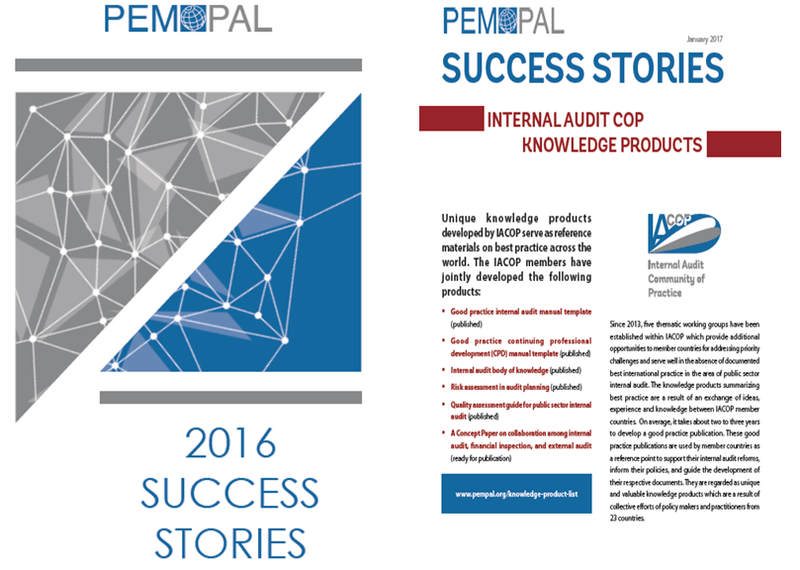 Public Expenditure Management Peer Assisted Learning network (PEMPAL) facilitates exchange of professional experience and knowledge transfer among public finance management (PFM) practitioners across the Europe and Central Asia (ECA) countries. The network aims to contribute to strengthening PFM practices in the member countries through disseminating information on good PFM practices and their application. Budget Community is a community of main budgetary heads of Ministries of finance from the European and Central Asian region. IA COP offers support to its member countries in establishing modern and effective Internal Audit system that meets international standards and best practices and is a key for good governance and accountability in the public sector. We focus our activities on challenges in implementing reform initiatives in treasury and on issues that are of high professional interest to our members.